Content marketing is all about delivering compelling, high quality content to potential customers, which seeks to engage them with your organisation. 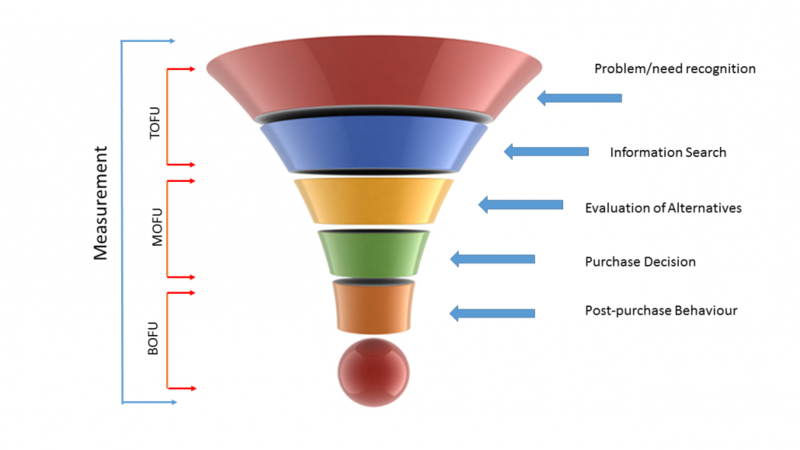 The type of content very much depends on what stage they are at in the buying cycle. This content could include blogs, social media (in particular LinkedIn and Twitter for business-to-business organisations) and search engine marketing (either paid or organic) with compelling content that encourages visitors to engage with your site. This could include any combination of search (with dedicated landing pages), gated content such as eBooks, guides and ‘How To’ content. This content focuses on keeping existing customers happy and could take the form of regular e-zines, updates such as webinars and guides and other content that helps customers to make the most out of their existing investment with you.